Buy 25 Get 5 Free! Buy 50 Get 12 Free! Buy 100 Get 25 Free! 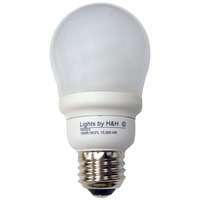 HH582 uses Vi-Tek 93? 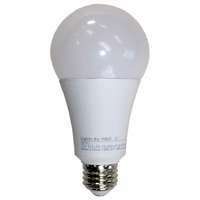 Plus lights, and is the brightest light available in an incandescent looking shell. 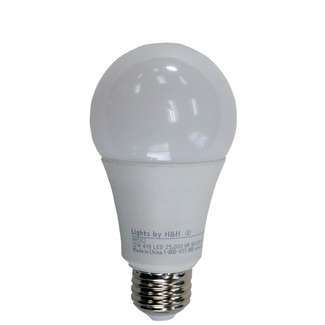 It can be put anyplace a normal A19 incandescent lamp is used. Vi-Tek 93? Plus brings the outdoors indoors with its sunlight simulating effects. 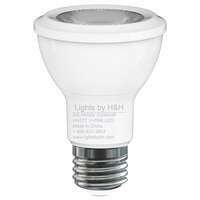 HH582 is a great choice for commercial and household lighting. 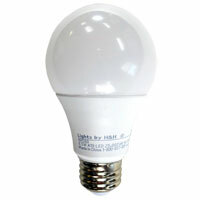 The A-19 LED only uses 12 watts.